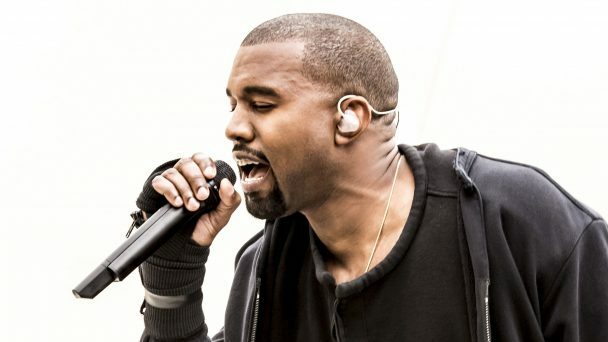 Kanye West may well be the greatest of all time…, in his time, and Nashville fans agree with him. Yesterday, the TLOP rapper made a surprise appearance at Chance The Rapper’s Magnificent Coloring Day concert in Nashville, to the shock of many fans. In seconds, as he mounted the stage and took over the microphone, a stampede started. People broke through the barrier manned by security officers, and rushed into the arena, yelling in excitement. At his 2015 Glastonbury concert, the ‘Famous’ rapper declared himself the Greatest Living Rock Star on the Planet. Many media houses criticised him for that, but the rapper’s charisma, more than his music, has made him the most-talked-about rapper since 2015. Now, with his Nashville appearance, folks rushed forward to him, like he was the Pope, affirming his influence on music enthusiast. Luckily, no casualty was recorded.